At diddi dance we enhance children’s endless energy through funky, full of fun dance sessions that increase confidence, coordination & creativity in children under 5 years old. 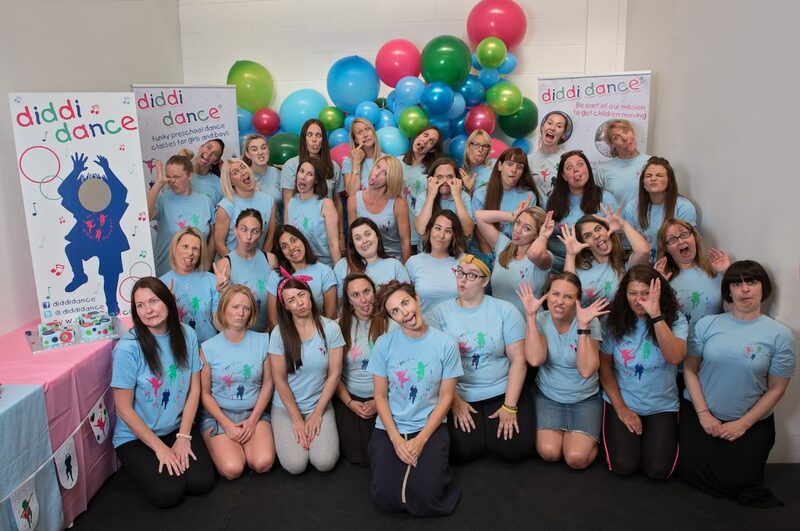 diddi dance started in 2003 when founder Anne-Marie noticed a lack of preschool dance classes for children aged 16 months upward that allowed them to freely explore movement in a fun yet structured environment. In 2006, after diddi dance’s initial success, it was realised that a flexible business opportunity for individuals wanting to find that perfect work/life balance was possible. With a proven franchise system that has been running for over 10 years, more than 40 franchises running across the UK, accreditations & endorsements from both the Children’s Activities Association (CAA) & Exercise Move Dance UK (EMDUK) and more than 10 franchise industry awards to date we have found our franchise opportunity works perfectly for individuals who want to be in business for themselves, not by themselves. Whether you’re a parent/ex-dancer/ex-business employee our franchise package can suit anyone who wants to run their own business. The success of the themes & lesson plans offer so much reward and the financial returns are high for low set up costs. Our franchise package provides branding, training, ongoing support and much more.